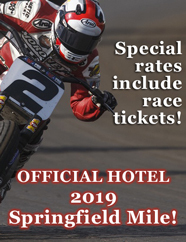 Looking for a Springfield, IL area hotel with conference facilities? today – find out how we can help make your event a success! The Route 66 Hotel and Conference Center has 108 guest rooms and six suites. The hotel offers a 24 hour front desk and 5,000 square feet of meeting rooms, lecture halls, and banquet facilities, including our newly renovated beautiful ballroom, perfect for conventions, meetings and wedding receptions. Whether your event is casual or elegant, business or leisure, our professional and courteous staff will assist in making your event a success. We offer a variety of attractively priced packages which include food and beverages and much more. 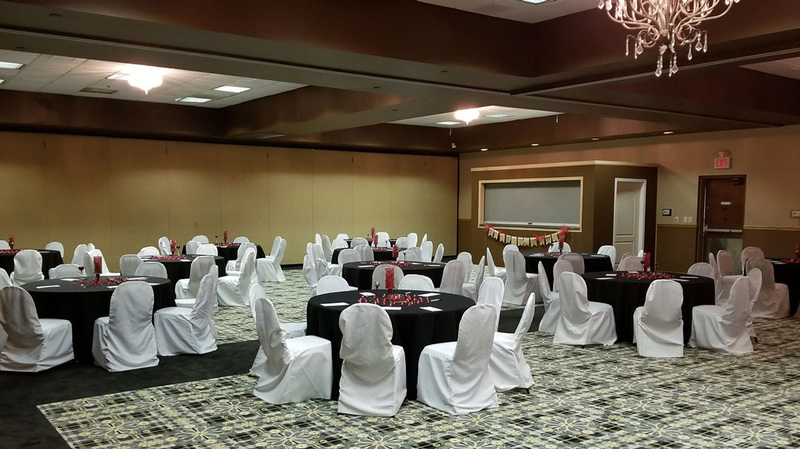 Call us at 217-529-6626 for an appointment to view our meeting rooms, lecture halls, or banquet facilities and discuss how our experienced staff can fulfill your event needs. Route 66 Hotel & Conference Center – host your next conference, business meeting, special occasion, banquet, or wedding reception. The Route 66 Hotel and Conference Center is locally owned & operated in the heart of Springfield, Illinois on historic Route 66.